1. 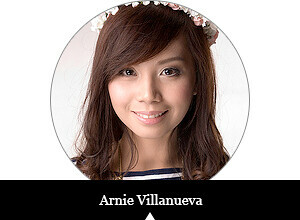 Follow @listentoarnie and @Vietura on Twitter. 2. Follow @listentoarnie and @Vietura on Instagram. 3. 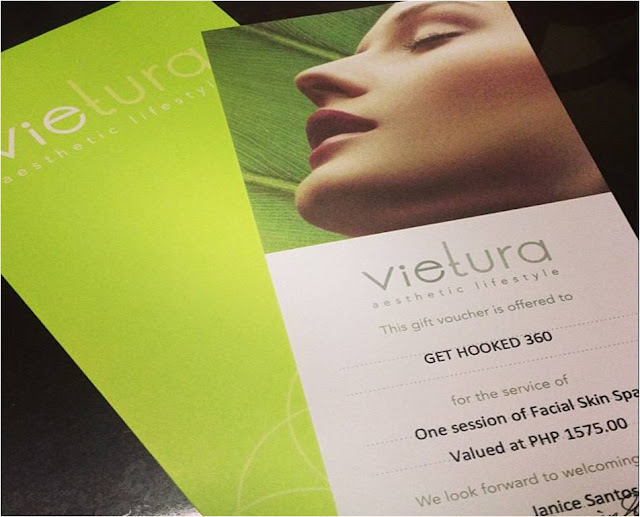 Tweet me why you want to win the facial skin spa session! However, if you won't be able to win in this giveaway, you can still try out Vietura's Resolift or Ultralipo Treatment for FREE! Just sign up to their newsletter here. Those who will sign up will instantly receive a voucher for the said services!